Well folks, the time has come for us to expand a little. So we decided we need an intern. Now, a couple of things. First off, this isn't a paid position. We'd love to be able to have a paid employee but, we just aren't there yet. Fingers crossed that that will come soon! The experience you will gain while interning with us is unlimited. So if experience ain't enough, turn away now. But trust me, the experience IS enough. And more. Second, you need to be in Nashville. Moving on. 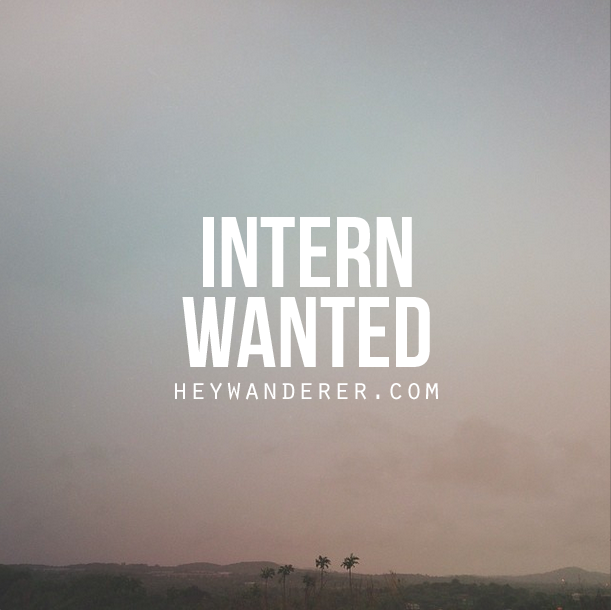 We are looking for an intern who wants to do it ALL. We are looking for a creative individual who is interested in photography, blogging, DIY'ing, entrepreneurship, photoshop, and graphic design. This said person does not have to be proficient in all of these areas. This is not one of those "go get coffee" for us kind of situations. One of us doesn't even like coffee... don't judge. This is a hands on, do what you are good at and try to learn whatever kind of thing. We are flexible with the amount of hours you will be working, and we will do our best to work around your schedule. This is definitely one of those situations where the more you do and the harder you work, the more you will get out of the experience. - Can you sew? That'd be cool. Most importantly this person should be passionate, creative, flexible and willing to learn. If you have your own blog or are interested in starting your own blog, this is the place for you. But, if you don't have a blog and are just interested in running your own business, that works too. Our blog is a business, no joke, and we are in the business of expanding. You will be learning the ins and outs and the ups and downs of what it is like to really be an entrepreneur. It's not always easy, but it's fun and exciting. Anyway, by now I hope you have an idea of what we are looking for. We also hope you understand how we roll. We are chill, but we also mean business & we love what we do. Interested? Here's what ya do- tell us why you'd be a good fit, or tell us why you would love to fill this position. Tell us whatever you think we'd be interested in knowing about you, but for goodness sake-please don't send us your resume. We don't really care about that too much. We just want to know about you! So what are you waiting for? Shoot us an e-mail already!